The Nissan Versa lineup will get a dramatic new look inside and out with the arrival of the 2014 Nissan Versa Note later this year. This second-generation hatchback will be offered in a range of well-equipped trim levels with many available innovative features. CVT-equipped model are projected to achieve estimated fuel economy ratings of 40 mpg highway. 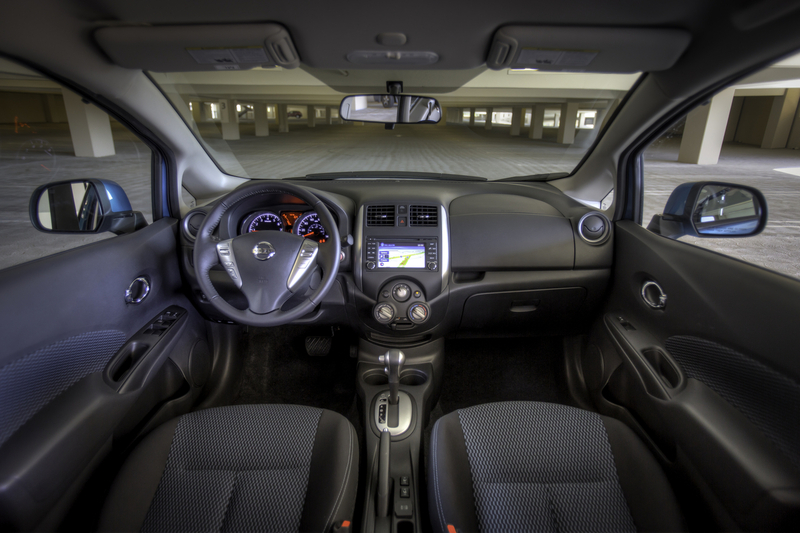 The 2014 Versa Note’s exterior will be garnished with modern styling cues and the spacious interior will host a variety of amenities. The Versa Note is able to offer so much for so little, as the starting Manufacturer’s Suggested Retail Price (MSRP) remains at one of the lowest in its class. 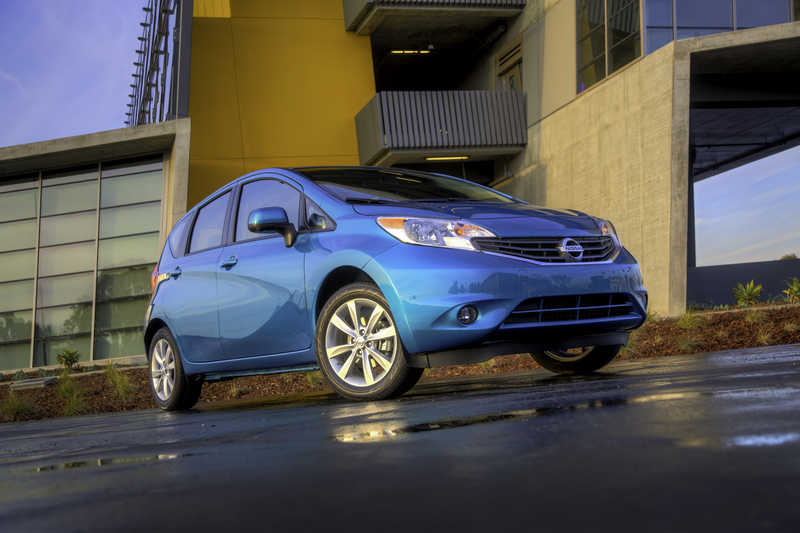 For more information on the 2014 Nissan Versa Note, visit our Greenville, MS dealership in person. Watch for its arrival this summer by viewing our current inventory offerings at www.jamescerantinissan.net. It’s back-to-school time again which for many young adults means long commutes hauling lots of items to campus. 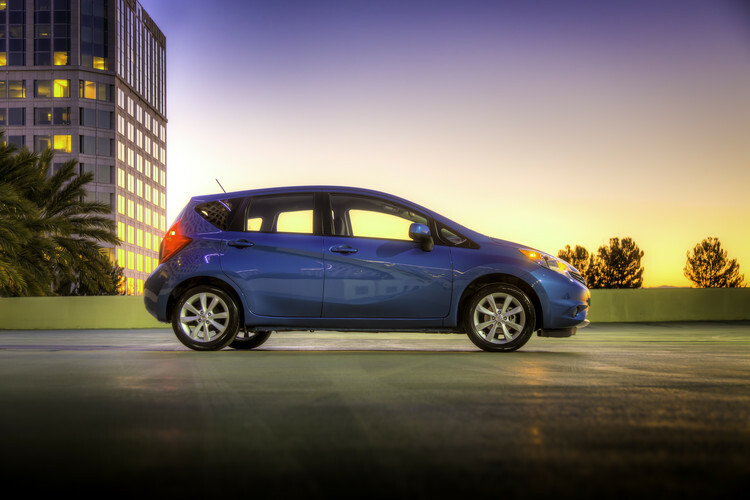 Combining generous cabin space, a large trunk, and excellent fuel economy, it’s easy to see how the 2012 Nissan Versa was chosen as one of the contenders in Edmunds’ Consumers’ Favorites Poll of Best Cars for College Students. 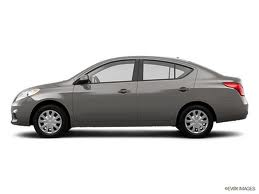 The 2012 Versa is now available at Greenville student drivers at James Ceranti Nissan. The 2012 Versa 1.6 S is equipped with a 1.6-liter four-cylinder engine capable of producing 109 horsepower and 107 lb-ft of torque. This trim can reach EPA estimated mileage of 30 mpg city and 38 mpg highway, making it a great choice for those drivers who have long commutes to and from campus. Interior features include an auxiliary power outlet, power steering, a trip computer, CD player, MP3 player, auxiliary audio input, and A/C. As an IIHS Top Safety Pick, the 2012 Versa received the highest possible ratings in a frontal offset test, side impact test, rear crash protection, and a roof strength test. Safety equipment includes a tire pressure monitoring system, traction control, and electronic stability control. Visit James Ceranti Nissan in person or online at www.jamescerantinissan.net to see photos and information on the currently Versa inventory. Come see why Versa is a top pick for college drivers. Nissan knew the 2012 Nissan Versa was going to be a special vehicle so they wanted to give it a big opening act. Priced as the most affordable new car in America, the 2012 Versa offers great value to customers at an inexpensive cost. But Nissan wanted to know what owners would do with the new vehicle, where would they take it, how would they get there, and who would come along for the ride? So Nissan designed the My Versa Road Trip contest. Fans were asked to map the path their road trip would go, what they would do, what music would be played along the way, and which other three Facebook friends would be there for the ride. 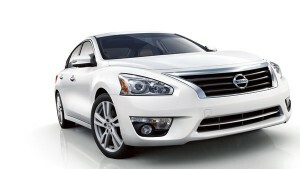 After tons of entries, Nissan has chosen six entries as the best and is looking for fans to vote on them. To see the top six entries, you can visit www.MyVersaRoadTrip.com. Make sure to vote for your favorite one. Nissan is giving away a $1,000 gift card to a lucky voter! Below is the My Versa Road Trip: Beach Cleanup Crew entry. Enjoy!